One of the products that received a lot of attention at this year’s Vancouver Boat Show, was the EFOY COMFORT methanol fuel cell. 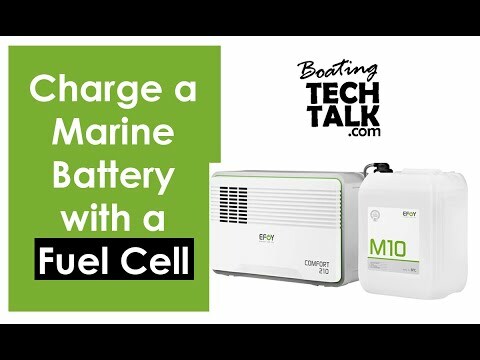 We first wrote about this alternative charging source in our December 2014 Tech Talk, it was a new technology that boaters were considering but not committing to in large numbers. This year was a different story. Like solar, the ability to have a charging source that is quiet, vibration-free and emissions-free is really catching on in the marine community. This month we are going to talk a bit about the technology and then review a recent EFOY installation. Methanol Fuel Cell. The EFOY produces electricity using the methanol in the fuel cartridge combined with air. It transforms chemical energy into electrical energy with no moving parts, making it very efficient. The only waste it produces is heat and water vapour containing an insignificant amount of carbon dioxide. There are three EFOY models, designed specifically for the marine and RV industry, an 80, 140 and 210. 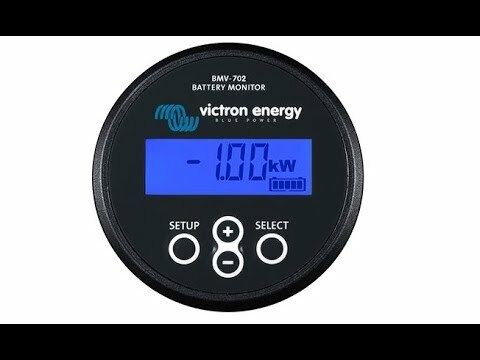 The model number indicates the daily energy output, in amp-hours, the unit will produce in 24 hours for a 12VDC battery. 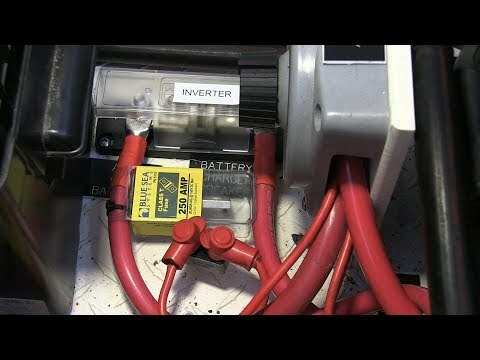 The EFOY is by no means a replacement for a traditional generator, its real purpose is to offset battery usage and DC loads. It comes with an integrated charge regulator that monitors the charging status of a 12-volt battery bank. The EFOY will start automatically when it senses the battery is low and then switch off when the battery is full. When you install the unit, it is important to select the type of batteries you will be charging, such as flooded, gel and AGM. The EFOY is fully adjustable to match the charge requirements of different battery bank sizes and chemistries. Some boaters are comparing the EFOY to a small Honda generator, but they are very different. Small generators vibrate, are noisy (over 56 decibels) and have dangerous carbon monoxide emissions. When running, they must be placed in an open space with lots of air flow. We have heard many stories of boaters anchoring and leaving their Honda generator running on the back deck while they go to shore only to return to the sound of the carbon monoxide detectors sounding. Even with all of the windows and hatches closed, the right wind combination can draw the exhaust back into the boat. Quiet With Very Little Exhaust. The EFOY emits a very, small amount of carbon dioxide and water. It is extremely quiet and runs at about 24 decibels, which is the same as someone whispering. While the EFOY is running, you can barely hear it. The EFOY ships with a very user-friendly operating monitor that can be installed on your dash or near your electrical panel. It will provide you with the charging state, charging amps and the fuel cartridge level. It is available in white or black. Alan Stovell, Vice President and Managing Partner of Western Marine Company, was an early supporter of the technology and just recently installed an EFOY COMFORT 210 in his Hunter 44DS “Le Soleil”. The boat had space and wiring for a generator but Alan was really taken by the quiet, exhaust-free operation of the EFOY. He had also considered solar but to achieve the same output would require a large array and he would have to surrender more real estate on the dodger or cabin top than he wanted. Also, he boats in off grid areas and wanted a consistent and reliable charging source. Alan does not anchor a lot but spends a fair amount of time at outstations that do not have power. "The EFOY is the perfect charging solution for my boat" says Alan, "I can be side-tied or docked very close to another boat, with the EFOY running, and there is no sound and no exhaust." Running an EFOY 210 for 12 hours a day of continuous duty will provide 105 amp-hours of output. Knowing that a 10 litre fuel cartridge is 925 amp-hours of capacity, you could run an EFOY 210 at 50% (12 hours out 24 hours) for almost 9 extra days until you would need to change the fuel cartridge. Increase Your Time At Anchor. 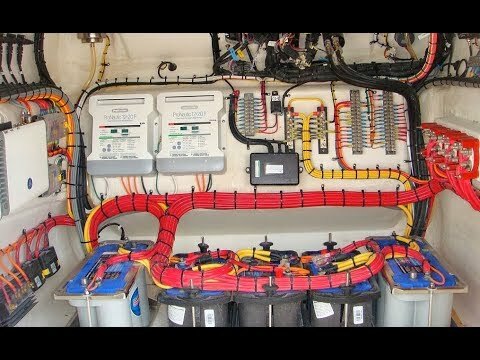 His boat has a 600 amp-hour house battery bank with a separate starter battery. The boat is equipped with a fridge, small freezer, furnace, VacuFlush toilets and the usual LED lights, pumps, etc. On an average day, the boat draws approximately 100 to 125 amp-hours. The EFOY COMFORT 210 will provide 210 amp-hours per day. 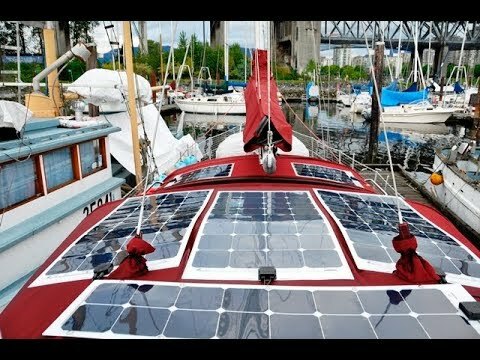 Alan can stay at anchor for 2 days using his current battery capacity. 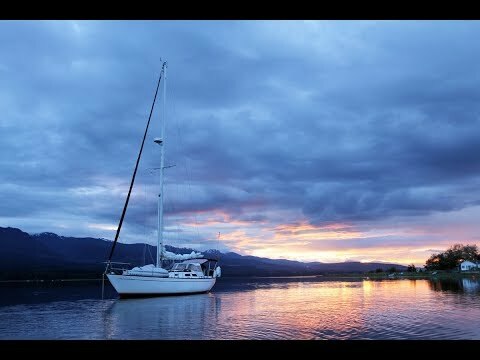 If he decides to stay at the same anchorage for a third day, or more, he can start the EFOY and will only need to run it for 12 hours to offset his daily usage. The EFOY is meant to supplement the electrical system onboard your boat. 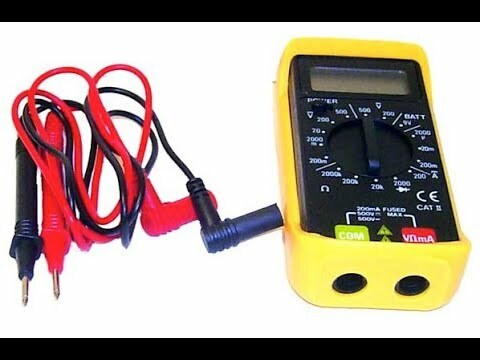 It is important to note the EFOY is not meant to replace your house batteries, eliminate the benefits of running your alternator while underway, or having your charger fill the batteries with available AC shorepower. Usually, a boat cruising in our waters will be moving and powering (and thus charging the batteries via an alternator) after 3 to 4 days. The EFOY will give you those extra days at anchor without worrying about the state of your batteries. Last summer, an EFOY client boated 30 continuous days without plugging into a marina and one container of fuel lasted 25 days. Having installed many of these EFOY systems aboard local cruising boats, our experience is that most boaters on the west coast use two fuel cartridges per season. The methanol is flammable but the fuel cartridge is sealed and will not spill. The cartridge is in its own certified shipping container. When the EFOY fuel line is connected to the cartridge the system is sealed and presents no danger of escaping vapour. A large supply of fuel is stored in Western Canada and there is a significant dealer network where fuel is readily available. The suggested retail price for the EFOY COMFORT 210 is approximately $ 7,300. Lower output EFOY models start at $3,600. It comes with a 12 month warranty and, at the time of purchase, you may upgrade to a 36 month warranty. A 10 liter fuel cartridge retails for approximately $ 80.